So my niece graduated from nursery and I used it as an excuse to finally buy her this fabulous book. 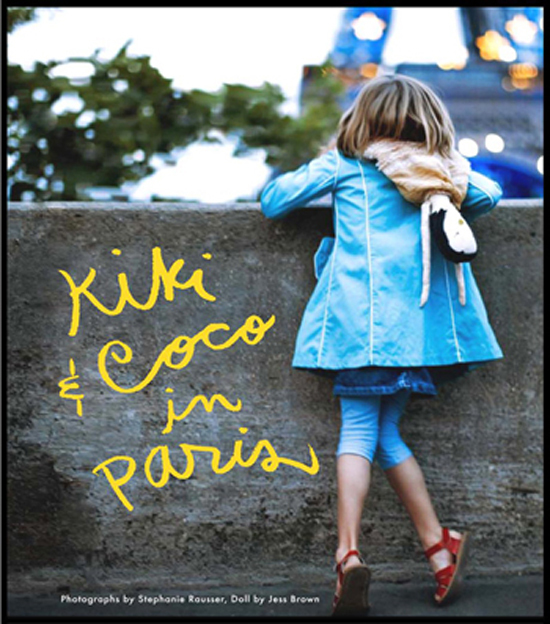 The book, Kiki and Coco in Paris, is an absolutely lovely picture book that a chic little girl, with even chicer parents, would adore. 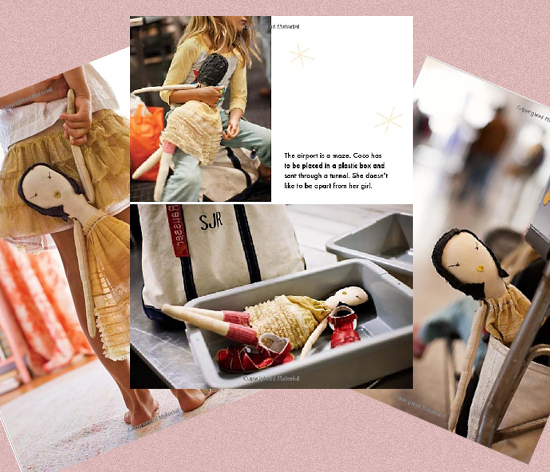 It’s a clever hybrid project by photographer Stephanie Rausser and designer and doll maker Jess Brown. And it’s a smart recipe – a simple story, lovely pictures, and an adventure. See here for a list of stockists and delight the little girl in your life (or just your inner little girl). This entry was posted on Monday, July 1st, 2013 at 9:05 pm	and is filed under love'it&covet. You can follow any responses to this entry through the RSS 2.0 feed. Both comments and pings are currently closed.